Forensic Anthropology, Inc. (FAI) is Jill P. Holmquist and Martin Q. Peterson. President of FAI, is a trial consultant and recovering litigator admitted to practice in California and Nebraska. Ms. Holmquist has more than 20 years’ experience providing consulting services in commercial disputes between large businesses, intellectual property matters, and plaintiffs’ cases from attorney malpractice to catastrophic personal injury cases— including medical malpractice, traumatic brain injuries, and wrongful death. She specializes in helping attorneys recognize their own and jurors’ biases and hot button issues, tailoring their trial presentations to their particular audiences, and assisting in jury selection, where her intuitive insight and quick analysis is invaluable. 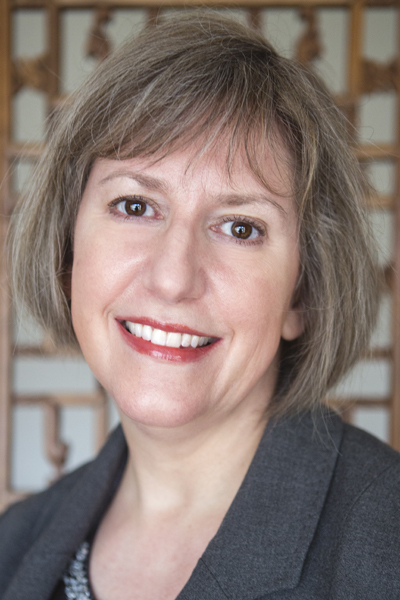 She has presented trial lawyers’ workshops and seminars nationwide on subjects such as the use of focus groups in litigation, jury selection, juror bias, effective expert testimony, and trial presentation. Ms. Holmquist is an enlightening author whose articles dealing with juror bias and behavior have been published in numerous trial law publications. In addition, she served as the President of the American Society of Trial Consultants (ASTC) for the 2015 term, and on the Board of Directors from July 2011 – June 2015. Ms. Holmquist received a law degree from Boston University in 1993 and a B.A. with distinction from the University of Nebraska-Lincoln in 1985, where she was elected to Phi Beta Kappa. Chief Scientist of FAI, is a pioneer in the field of litigation science. 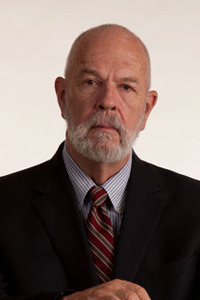 With more than forty years’ trial consulting experience, Dr. Peterson is one of the most respected trial consultants in the United States and an expert in the field of forensic anthropology. He specializes in detecting common juror behaviors that originate at the biological level and directly affect individuals’ experiences and environmental adaptations. His expertise allows him to ascertain how prospective jurors process information and resolve problems. Dr. Peterson’s counsel adds powerful insights to every phase of trial, particularly witness preparation and trial strategy. He has participated in numerous trial lawyers’ workshops and seminars nationwide for both plaintiff and defense bars. Dr. Peterson was awarded a Ph.D. in Human Biology from the University of Wisconsin, Madison, in 1969. He earned his Master’s and Bachelor’s degrees in Anthropology from the University of Minnesota, Minneapolis, in 1964 and 1959, respectively.